AUTO SHOP W EQUIPMENT. 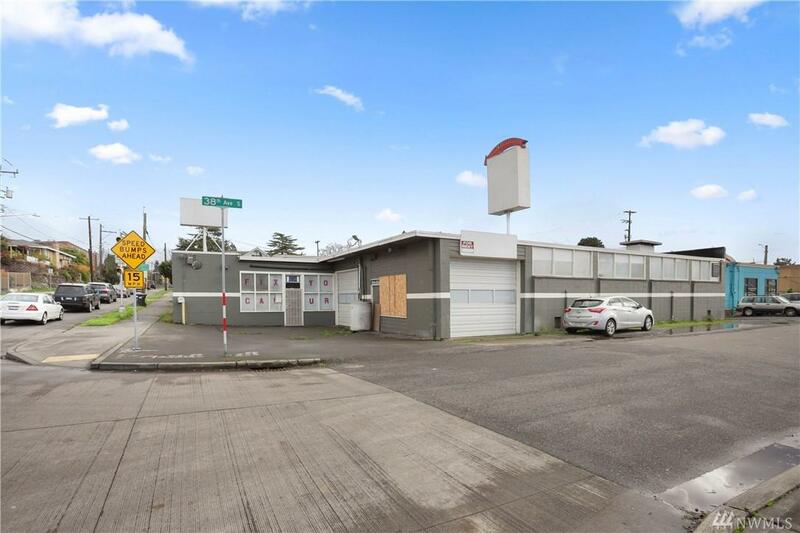 Amazing commercial building and business opportunity located near Beacon Hill community & Seward Park. Auto repair - maintenance - paint shop. 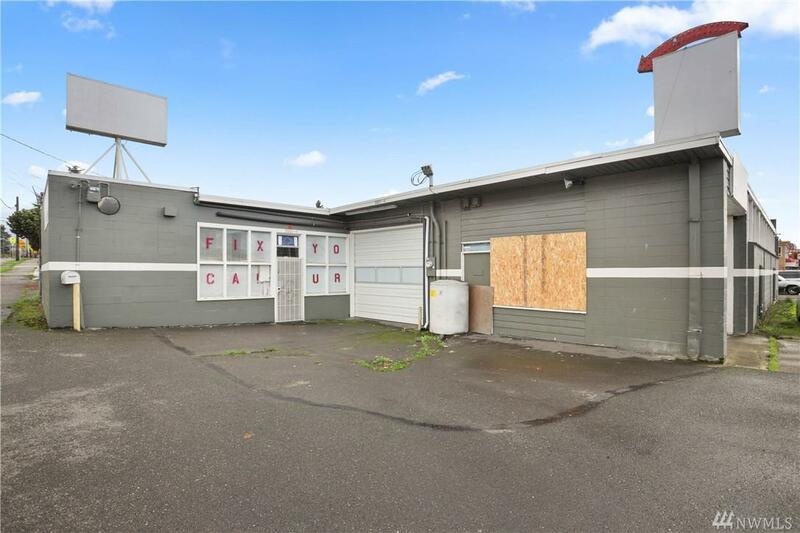 BUILDING, BUSINESS & EQUIPMENT INCLUDED IN SALE. All furniture, desks, will be included in the office & waiting room area. 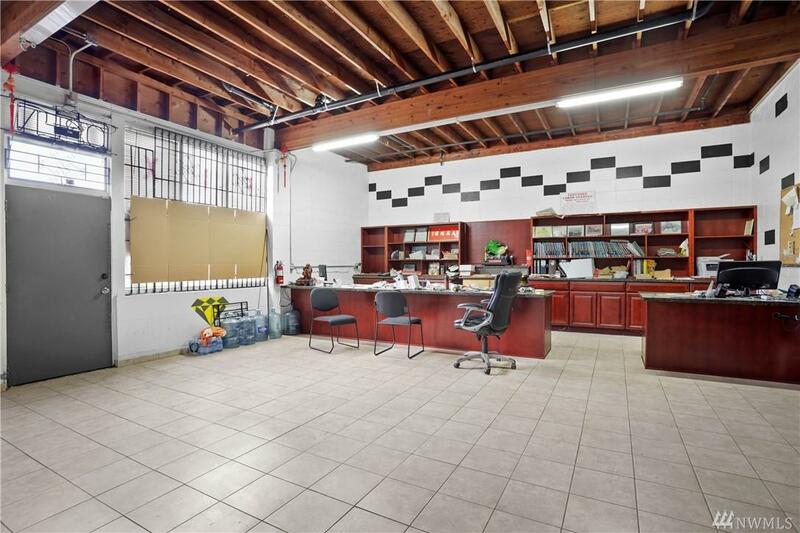 Building features 12 ft ceilings, two main garage doors. 3 new car lifts included along with all equipment in the shop. 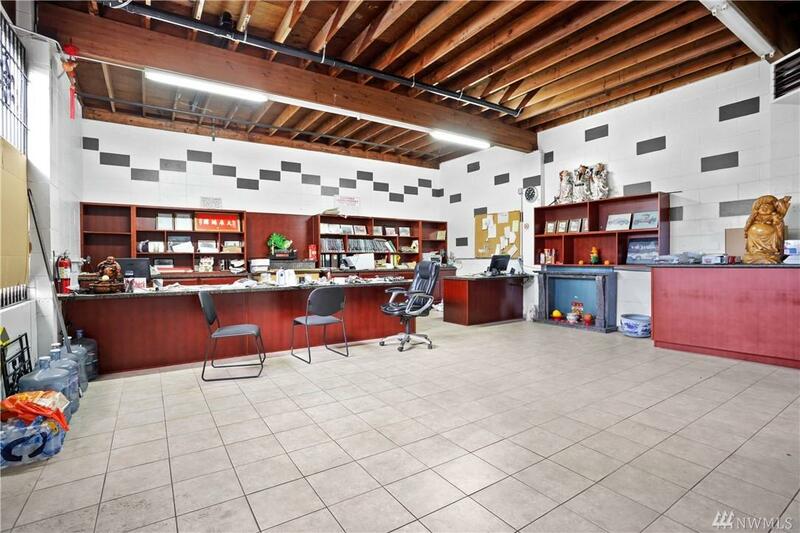 There is an enclosed painting garage. New marble tiled bathroom w/ shower.